Haley is an experienced engineering leader & entrepreneur. 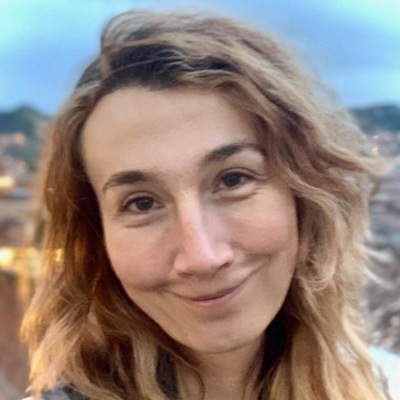 She has extensive experience developing software and designing hardware for embedded systems, working with low power wireless technologies, and creating consumer products for the connected home. Revolv, which she founded in 2012, was acquired by Google / Nest Labs in 2014. At Revolv she held responsibility for the engineering team, product definition, and company culture. Her engineering specialties include: Platform Design, Systems Software, Real Time Operating Systems, Embedded Hardware, Mobile Application Design, Wireless Technology, and Product Definition.